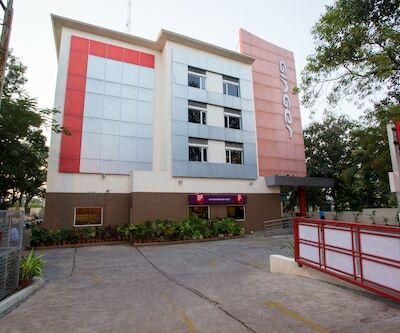 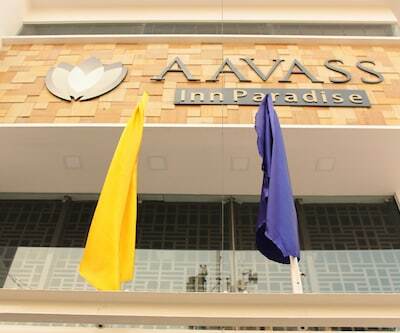 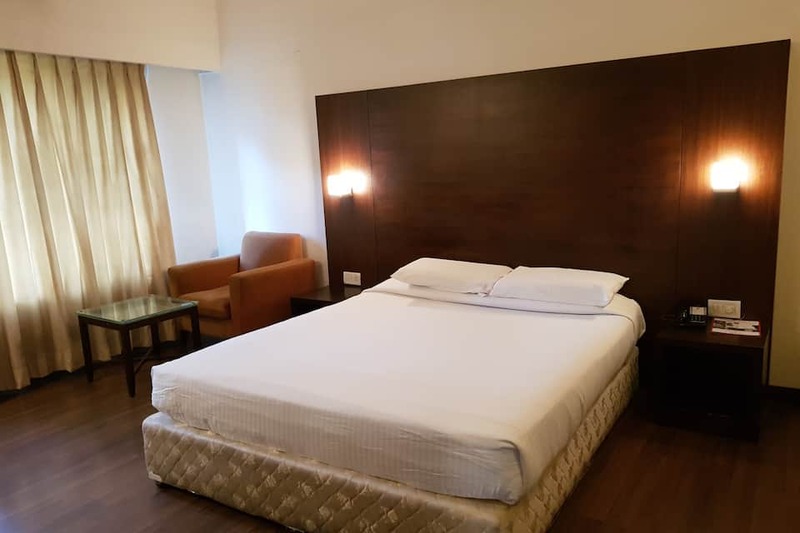 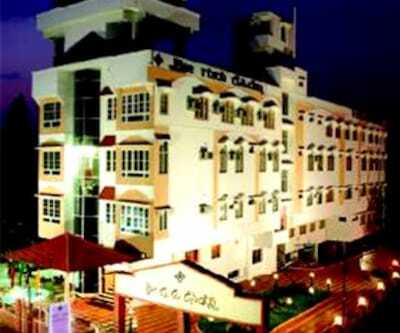 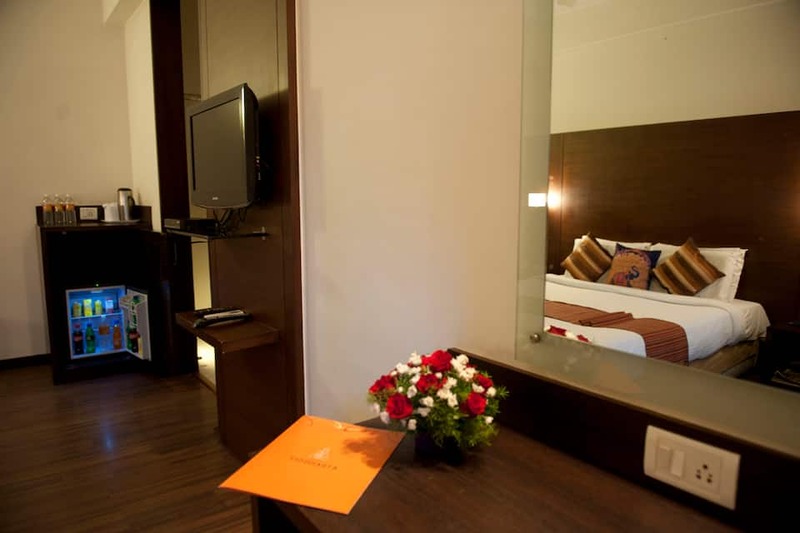 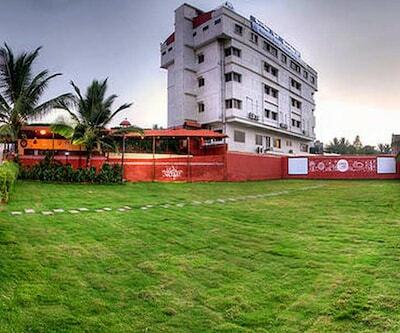 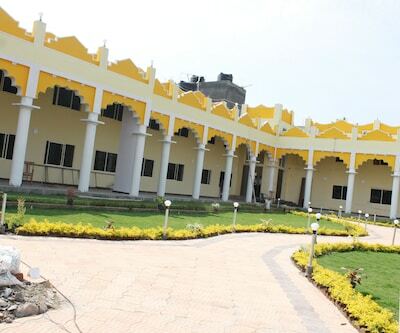 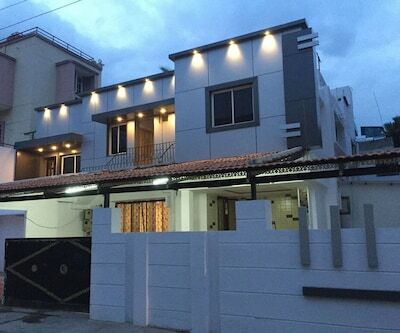 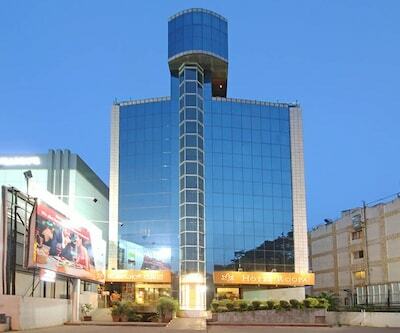 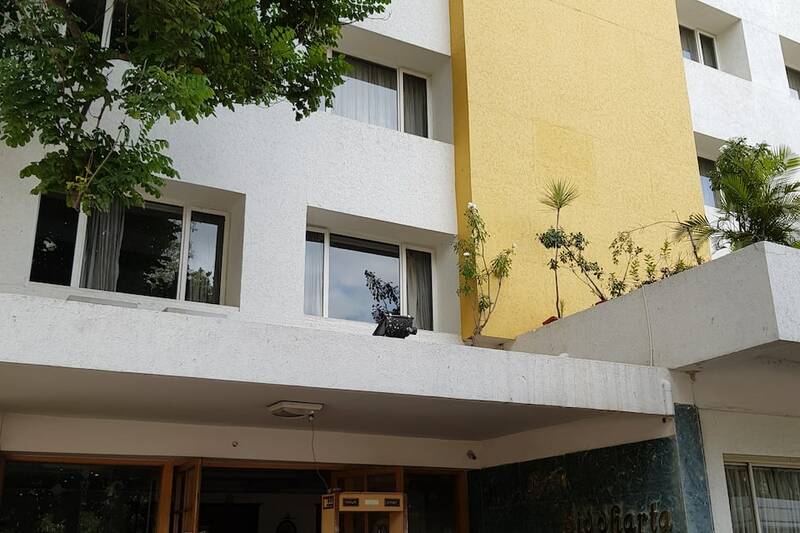 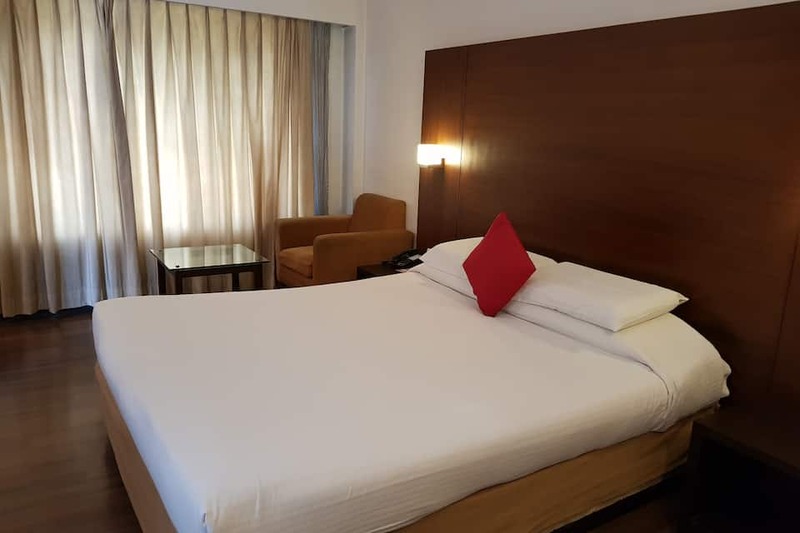 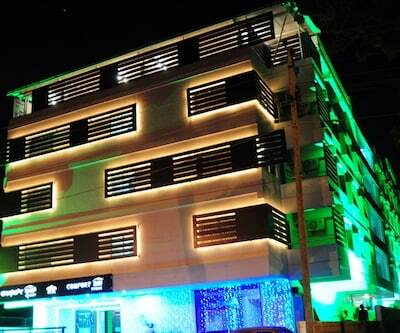 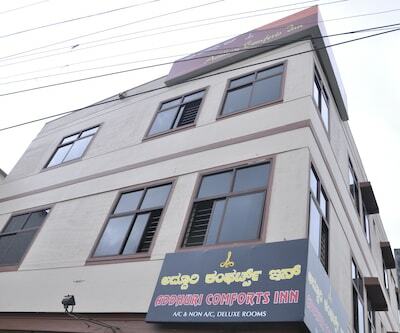 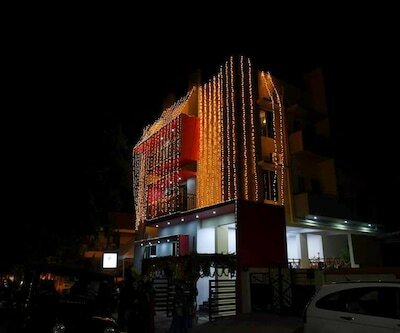 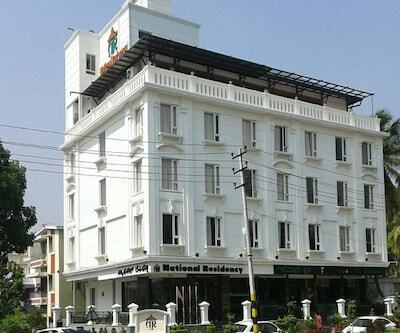 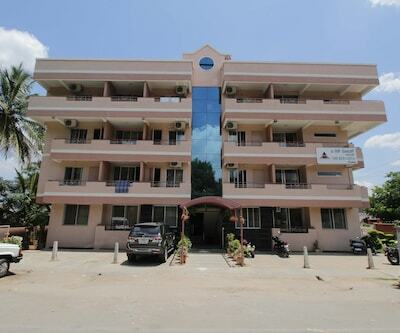 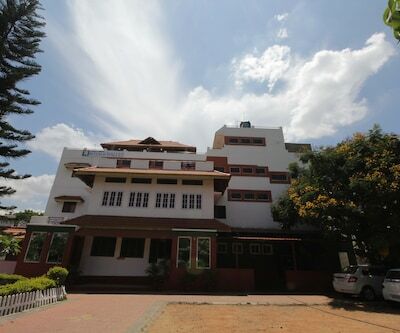 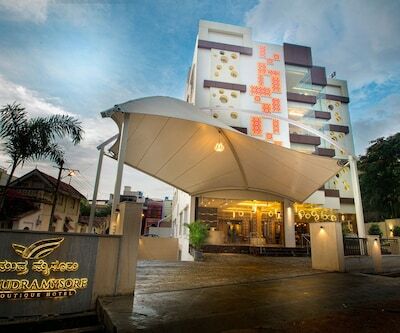 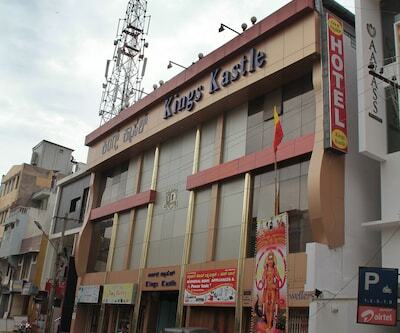 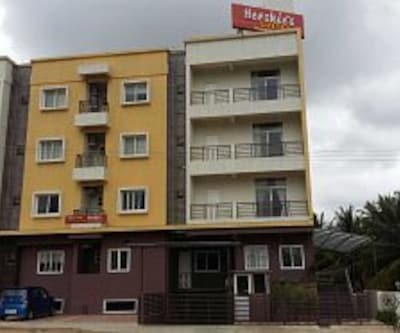 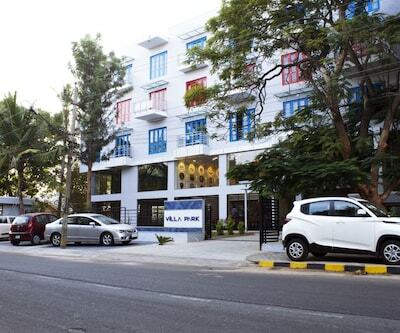 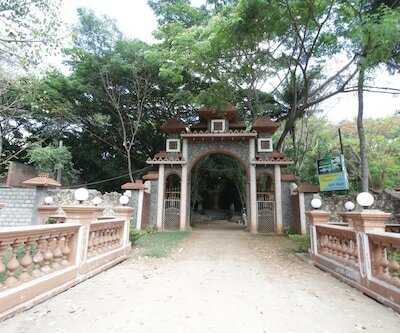 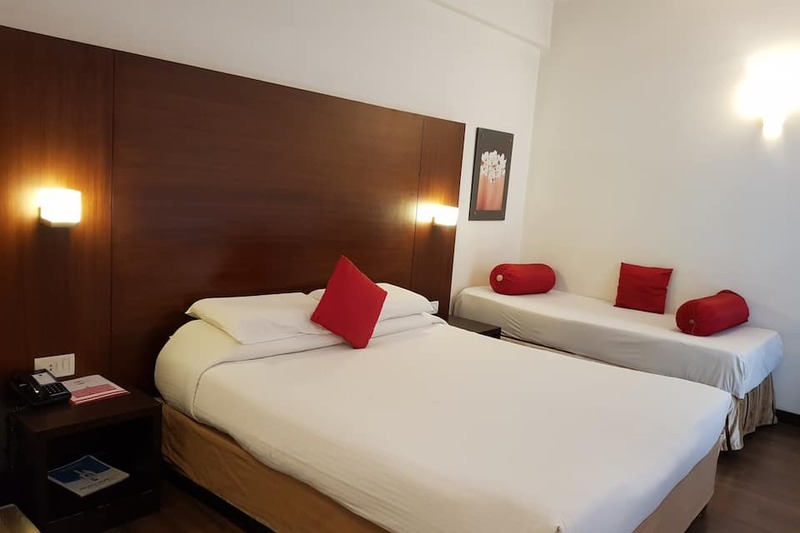 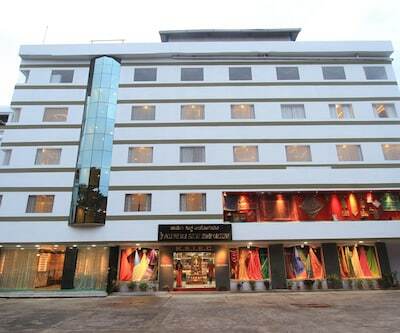 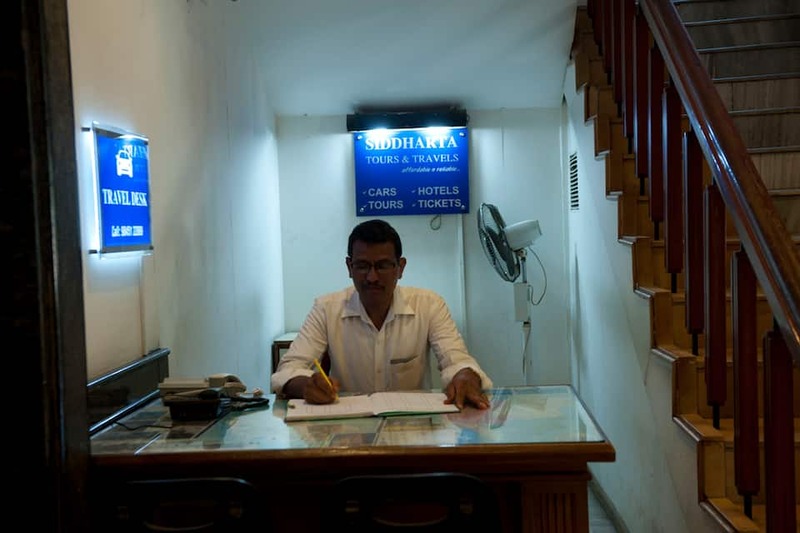 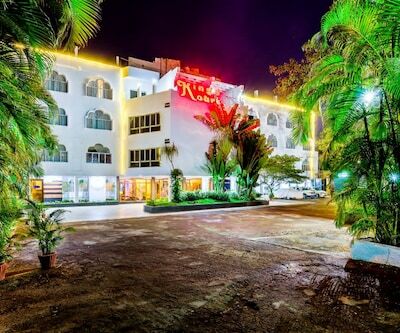 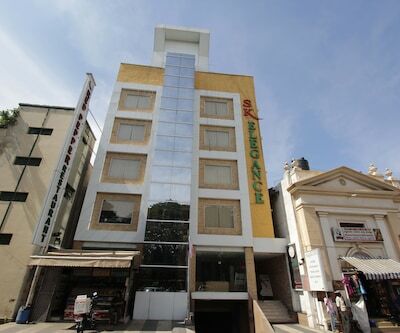 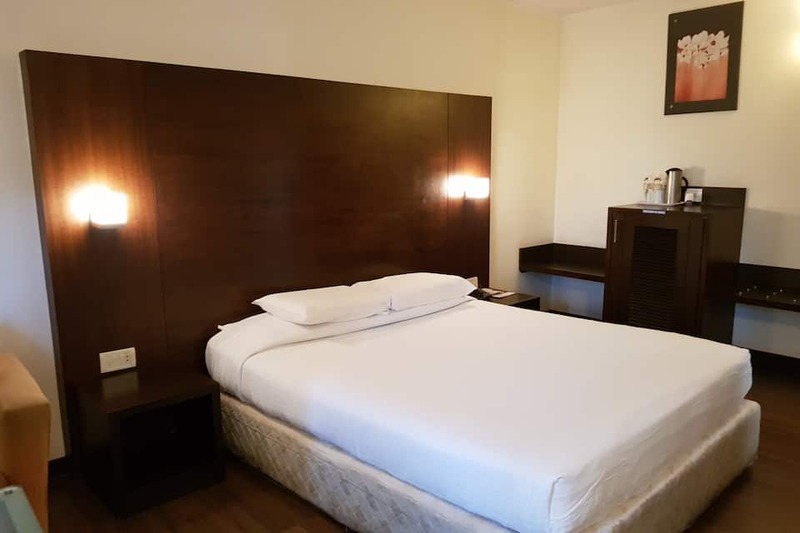 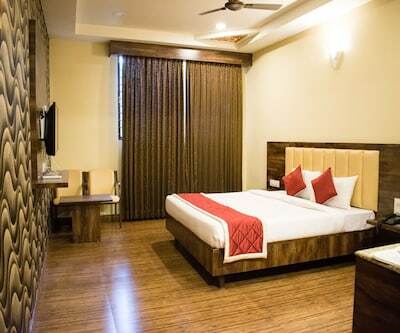 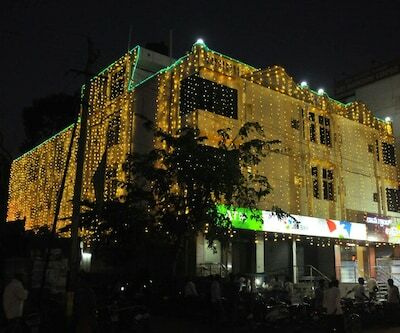 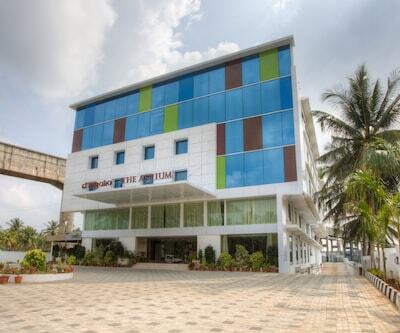 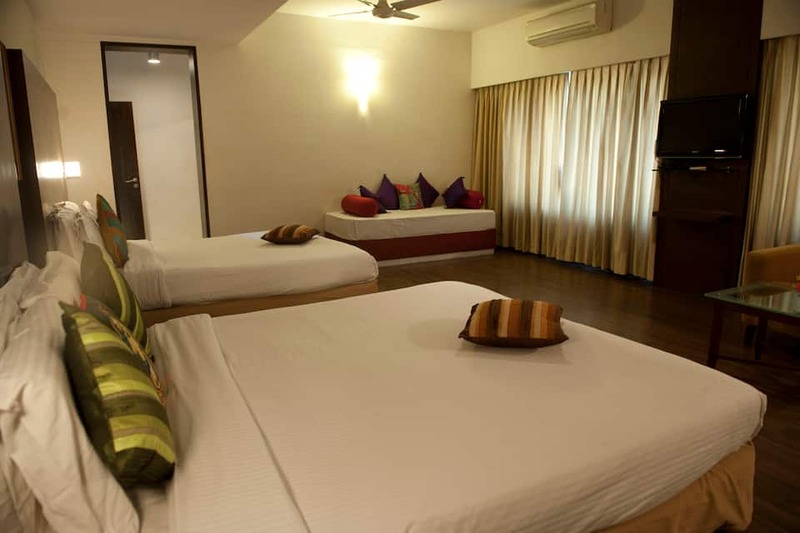 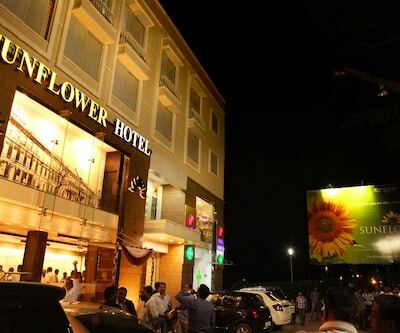 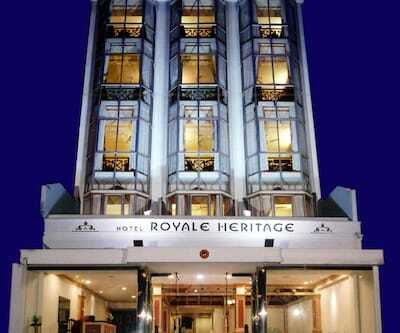 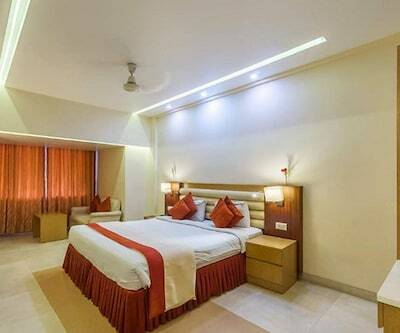 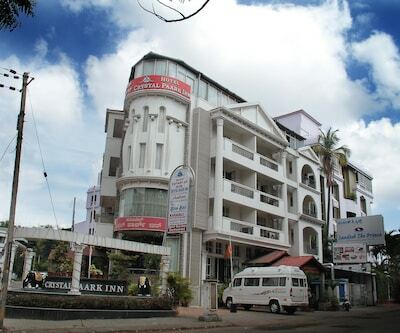 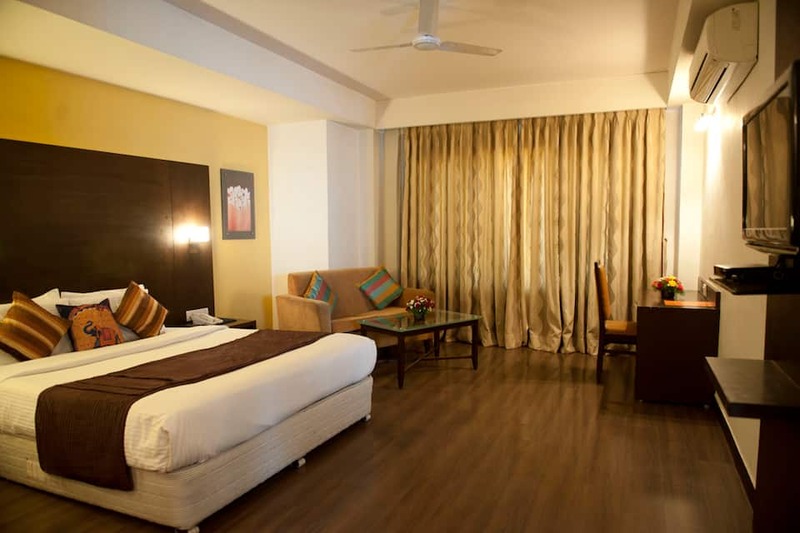 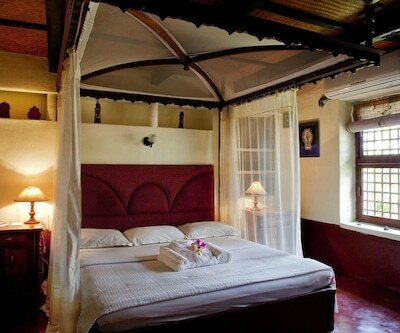 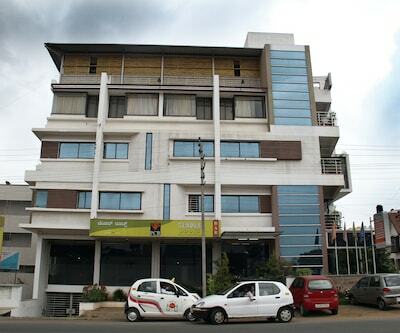 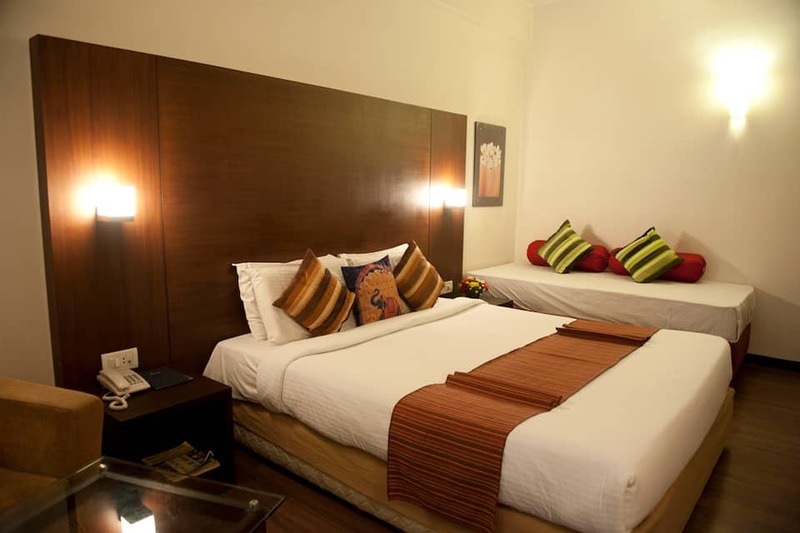 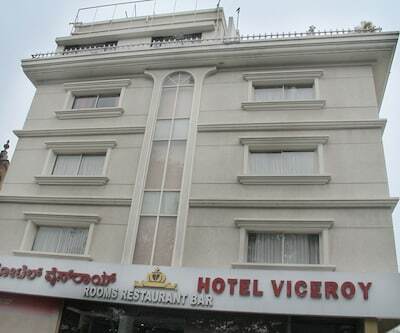 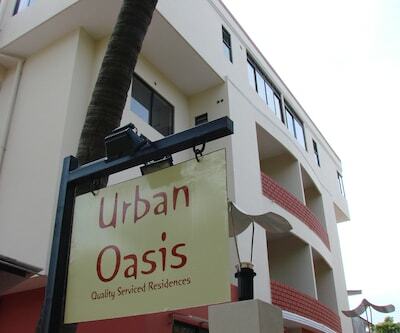 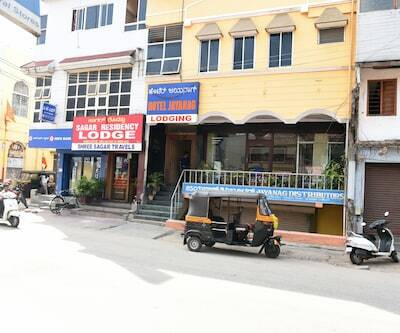 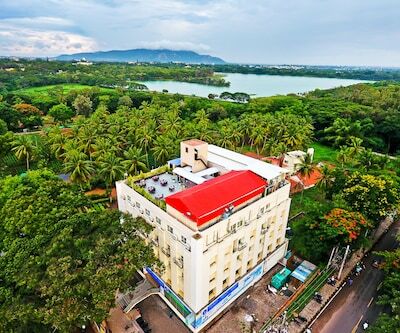 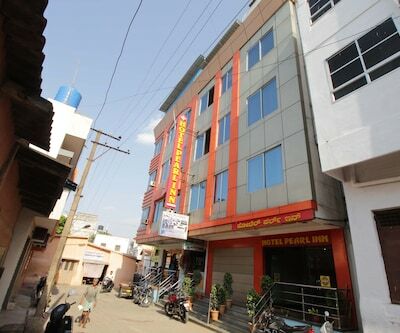 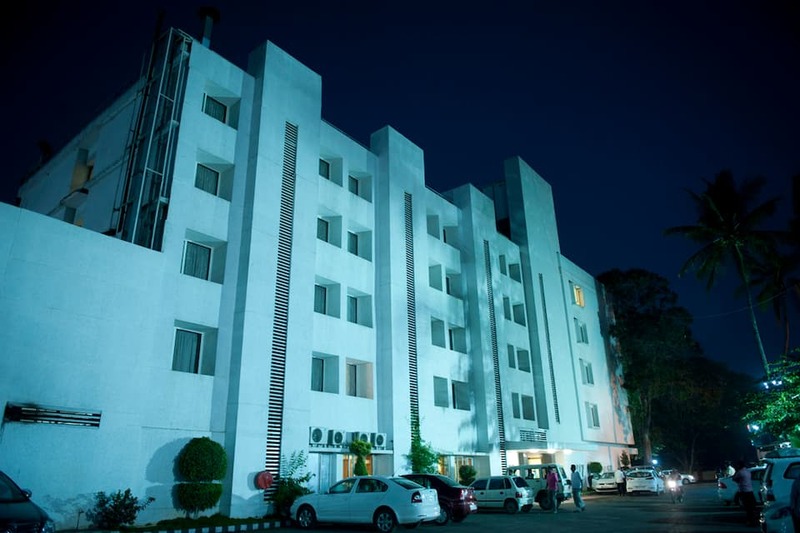 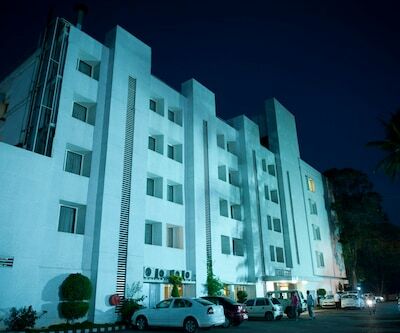 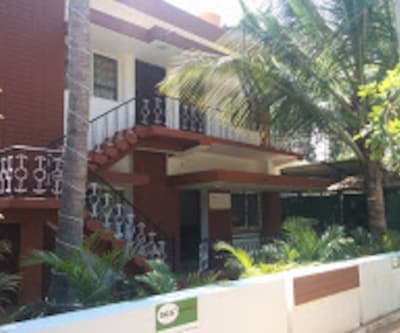 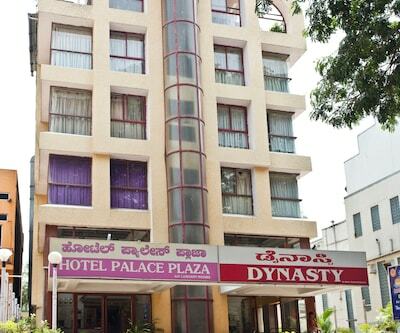 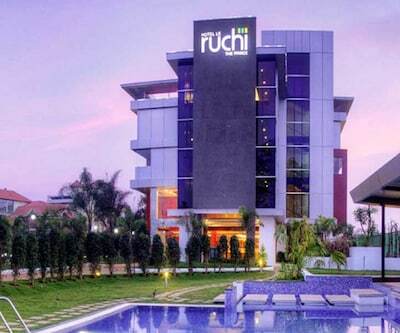 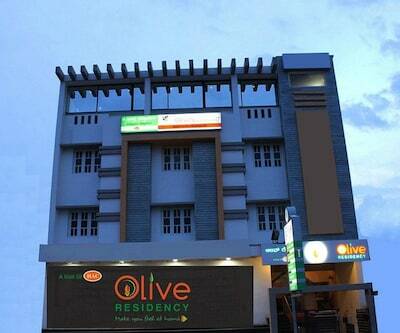 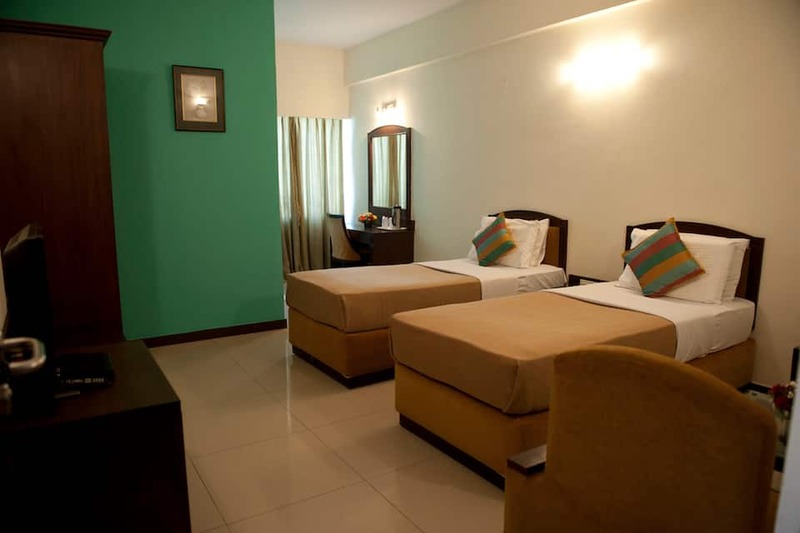 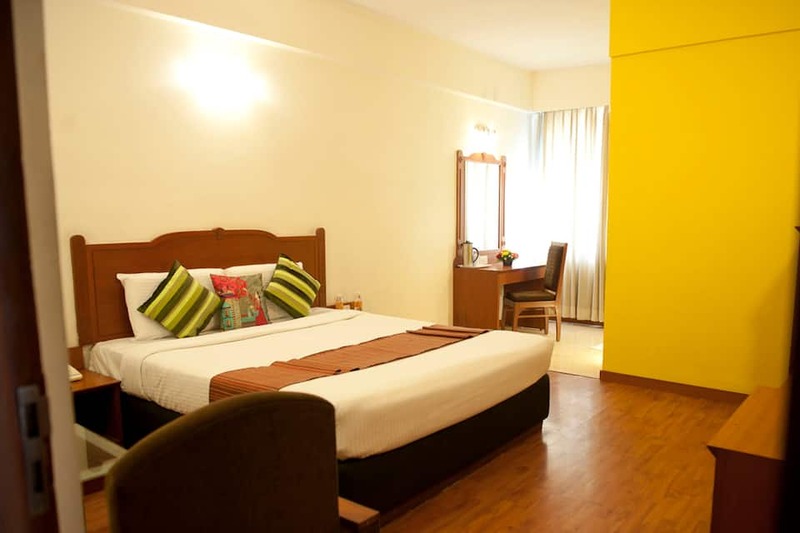 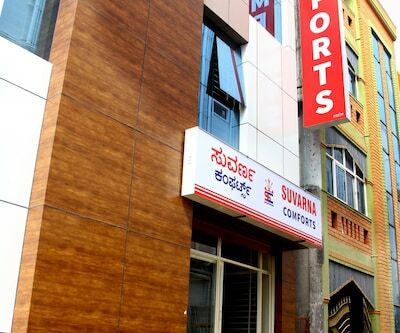 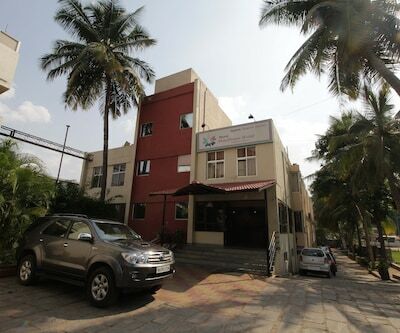 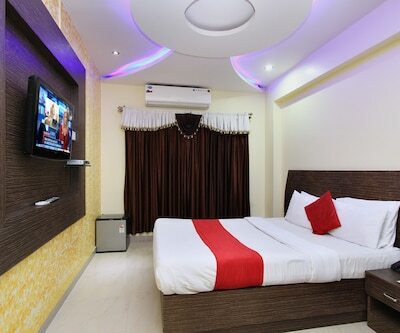 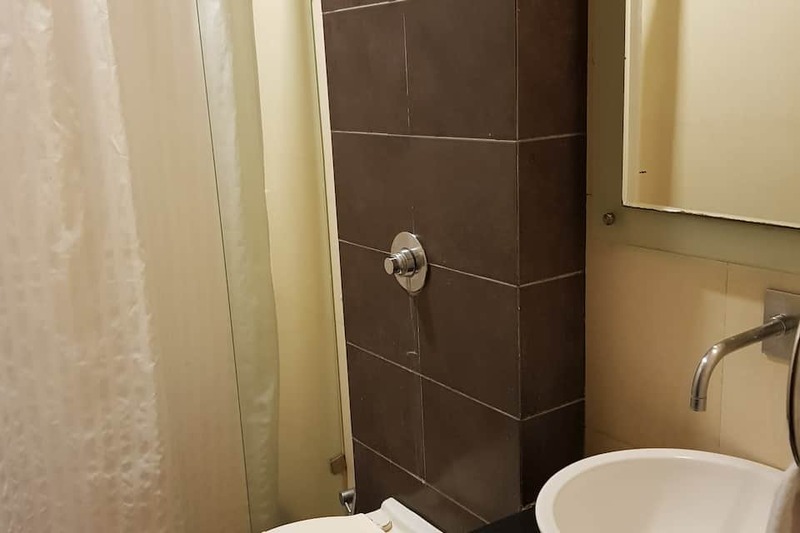 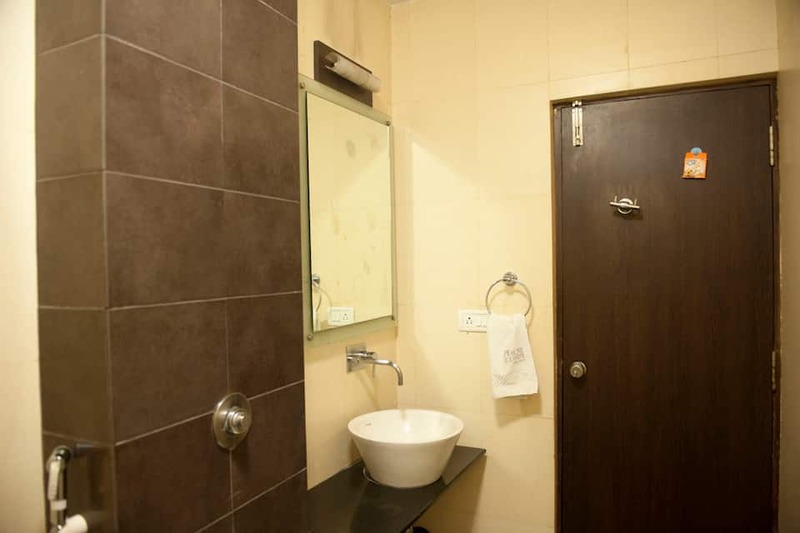 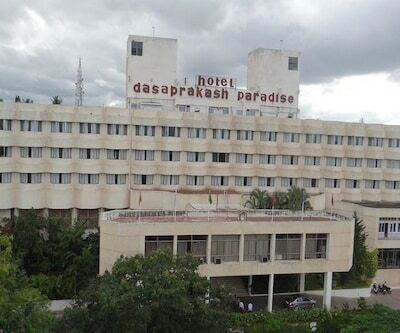 Situated at Indu Nagar and very close to Mysore palace, this hotel is just 2 kms from the railway station. 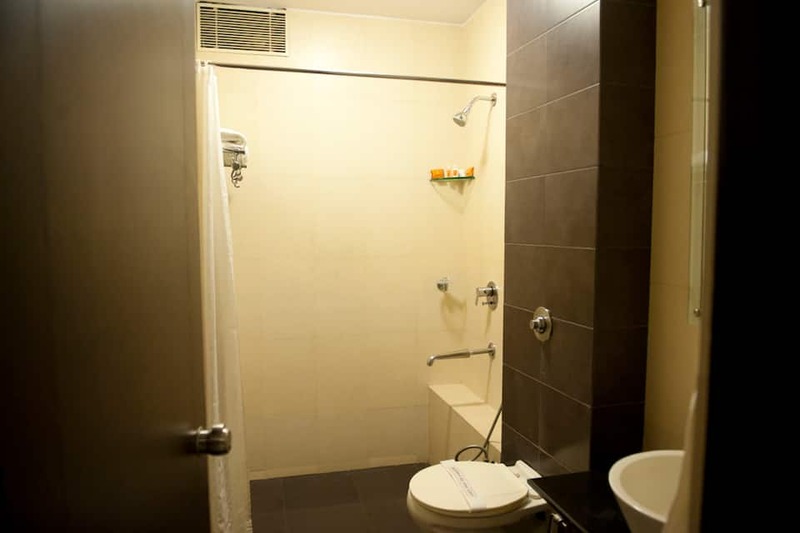 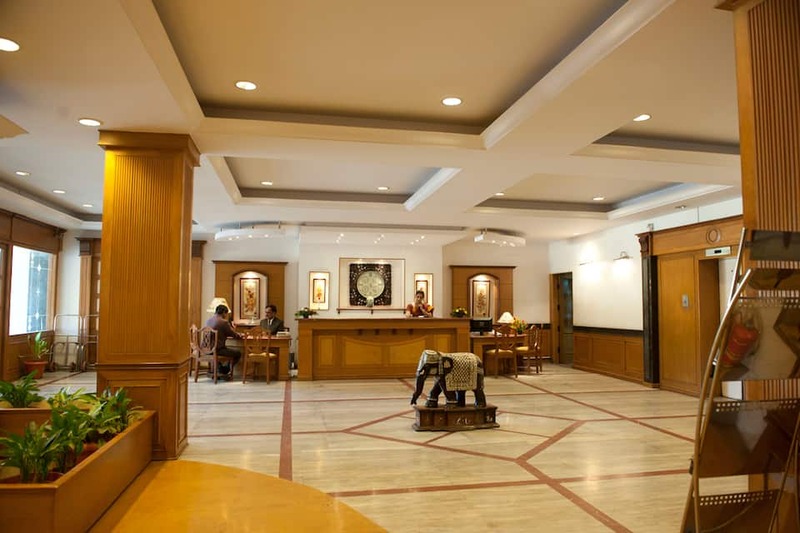 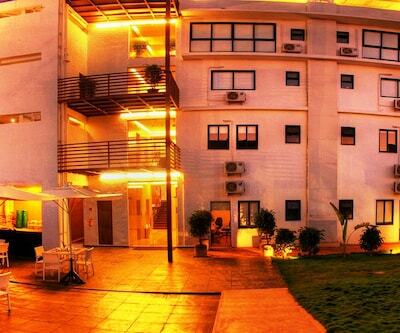 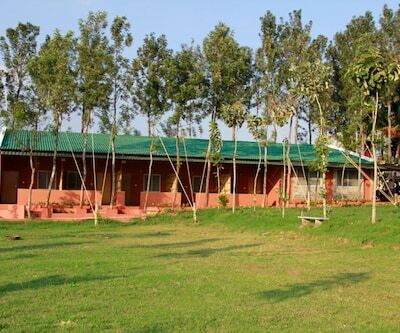 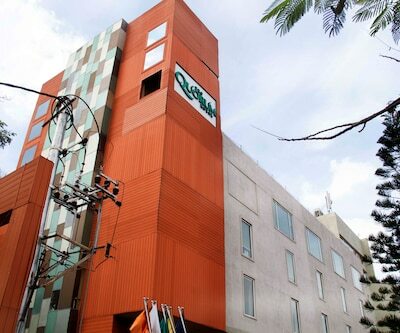 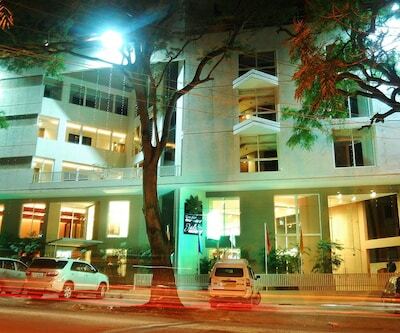 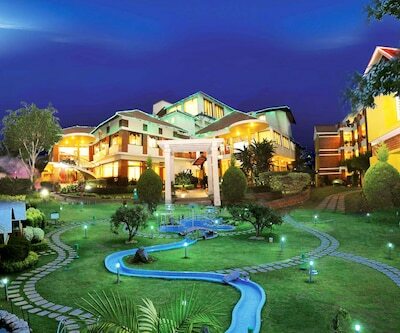 Bearing a total of 85 rooms, This place also has a conference hall that is ideal for conducting business meetings. 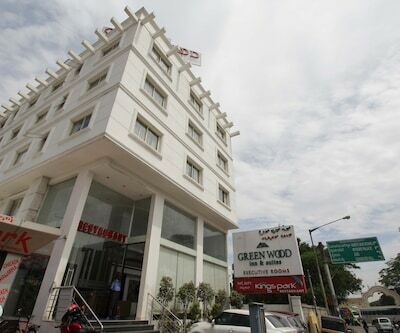 The in-house multi-cuisine restaurant serves good vegetarian dishes to the guests, while the bar offers a fine selection of liquors and wines.